Happy 60th Birthday Tom Hanks! I originally wrote this post about Tom Hanks last year. Now that he's actually turning sixty, I think it's even more fitting for today's #SaturdayMatinee. 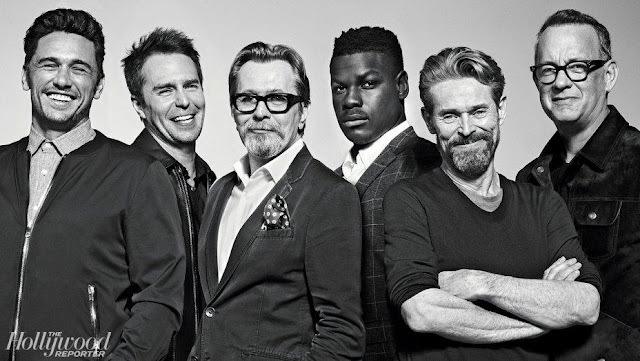 The nice thing about not being a hottie but still being a lovable, smart everyman that every woman wants to throw her arms around, and every guy wants to have a brew with, is that it doesn't matter if your good looks fade a bit as you age. If you're Tom Hanks, who's turning fifty-nine this year, the prospect of turning sixty just one short year from now ain't no big thing. The cosmetic angst of aging, the hair loss, the depletion in muscle mass matters not one iota to you because your hairline's been receding since you were a Bosom Buddy, and besides, you haven't spent half your life at the gym trying to look like Chris Hemsworth or Channing Tatum anyway. You've spent your life charming us with your genuine spirit and ability to laugh at your own foibles. You prove that nice guys don't always finish last (even if they mostly do) and if "life is like a box of chocolates," you're the lucky and appreciative guy who gets to savor the caramel now and again. Or is that just my favorite? So, Happy 59th Birthday Tom! For this week's #ThrowbackThursday let's dial it back to 1994 when you were a mere 38 years old and running for your life in Forrest Gump. Remember how you won the Oscar two years in a row? First for Philadelphia and for Forrest the next year? That must have been an incredible personal moment for you. I don't think I'll ever forget your really moving thank you speech including your teary shout out to your wife Rita. I got choked up watching you get choked up. If someone were to tell me back then that I'd come to actually be directed by Tom Hanks in the opening scene of his directorial debut That Thing You Do just two years later, I wouldn't believe it. My little boy and I are practically the first people you see onscreen. My hubs worked on the show and truly we're little more than glorified background actors: I don't speak, I'm just holding my son and oohing and ahhing as Tom Everett Scott demonstrates a new-fangled mixer in his father's appliance shop. I had a blast getting done up in 1960's period clothing, hair and makeup and Tom Hanks was nothing but nice. But that's a story for another time, another place. 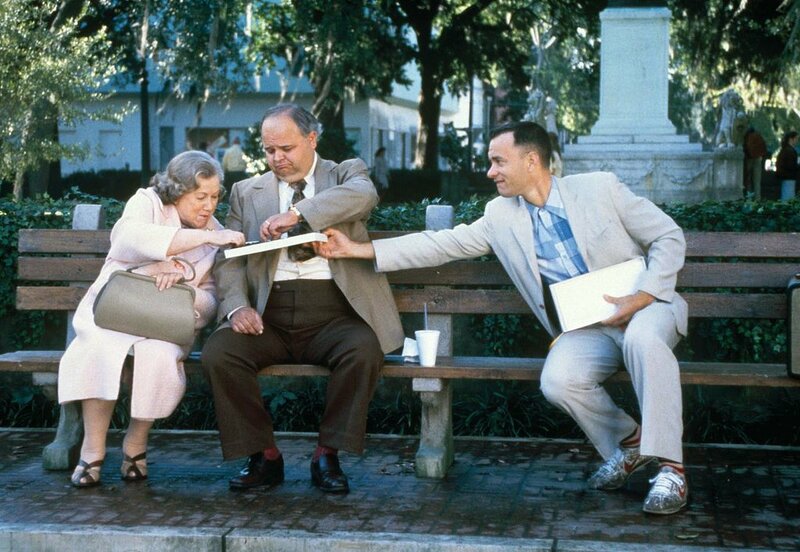 Forrest Gump was, and remains, such a good movie. Is 13 your lucky number, Tom? 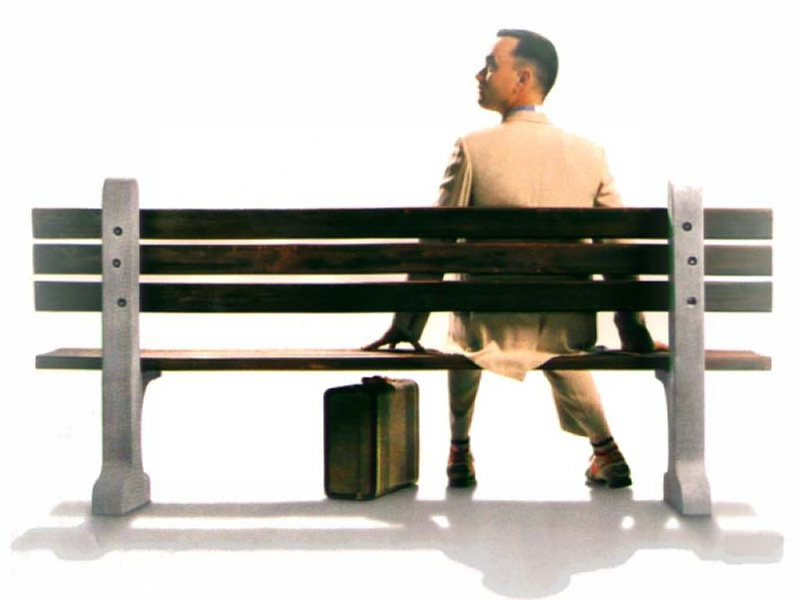 Because Forrest Gump was nominated for 13 Academy Awards and in an extraordinary year for movies, it took home six of them. First, the one you won over the unforgettable performances of Morgan Freeman in Shawshank Redemption, one of Freeman's best-loved film roles, John Travolta's iconic Vincent Vega in Pulp Fiction, Paul Newman's sentimental favorite for Nobody's Fool as well as Nigel (the poor guy didn't stand a chance) Hawthorne in The Madness of King George. Shawshank and Pulp Fiction lost out to Forrest Gump in the Best Picture category, as did Four Weddings and a Funeral and Quiz Show. 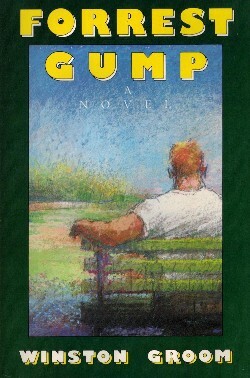 Director Bob Zemeckis won in his category and Eric Roth won for his screenplay adaptation of Winston Groom's best-selling novel. 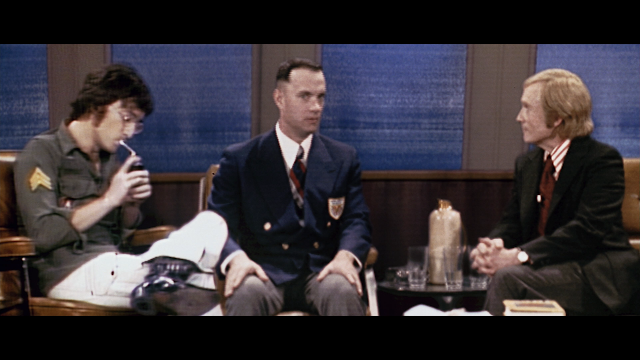 Forrest Gump also won for Editing and Best Visual Effects. Well, duh! 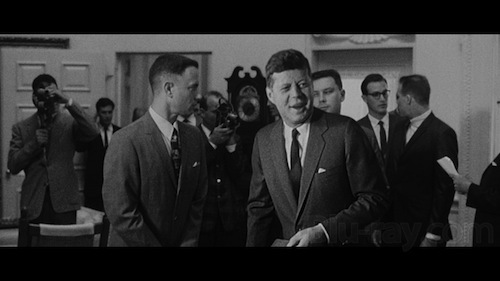 Remember how blown away you were that they could put Tom Hanks seamlessly in scenes with JFK and John Lennon? 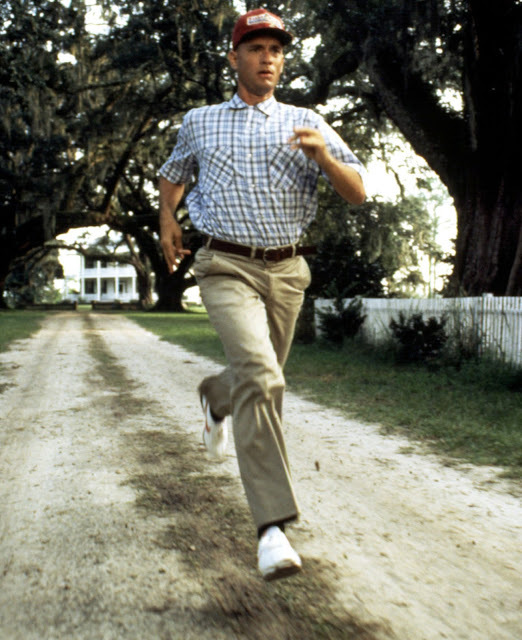 Celebrate Tom Hank's birthday by watching Forrest run on Google-Play, iTunes, Amazon Instant, Youtube and Vudu. 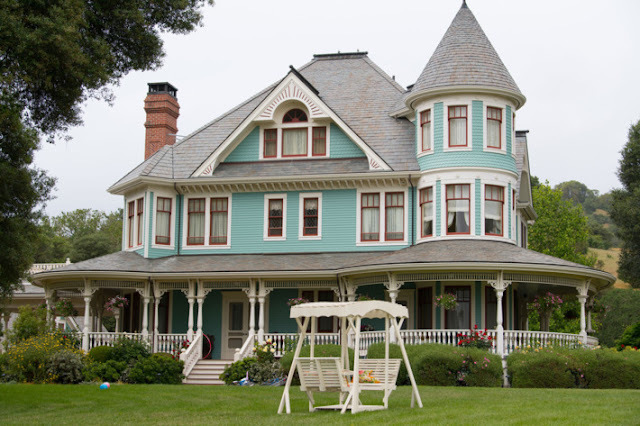 Forrest Gump also starred Gary Sinese, Sally Field, Robin Wright and Mykelti Williamson.